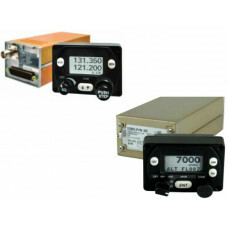 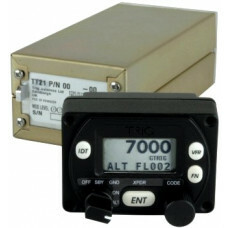 Purchase the Trig TY91 Transceiver and Trig TT21 together, and save! 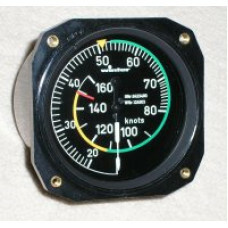 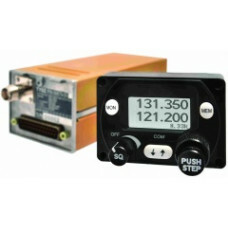 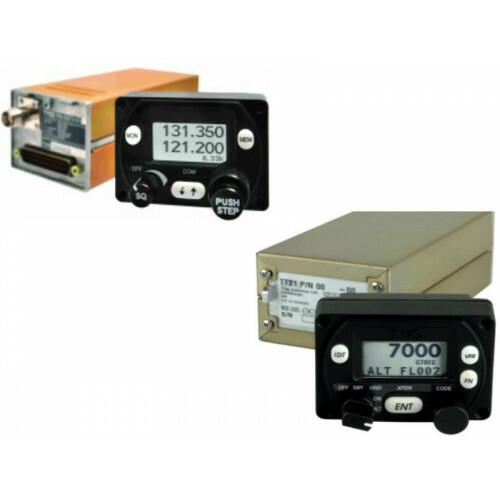 The TT 21 system is the smallest and lightest Mode S general aviation transponder around. 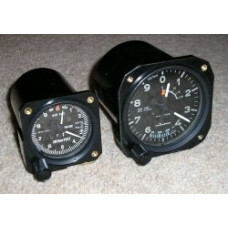 The TT21 i..